The night was typical for late May in Chennault, Georgia: a little humid, but the ground where the Confederate soldiers slept was cool and welcoming. Captain Parker tucked his satchel beneath his head and finally drifted to sleep, worrying about the priceless treasure he was guarding. His scouts had reported seeing Union cavalry ahead on the road to Augusta, so they had to find another way. He wished this trip were over already. Hidden in wooden barrels or not, it wasn’t safe to travel with this much treasure. Around midnight, one of the guards was alerted by a rustling sound. Suddenly, ragtag men rushed the wagon. “Woohoo!” one of the bushwhackers yelled, kicking a barrel off the back of the wagon. This crew wore ragged uniforms of both blue and gray – and there were many of them. The guard stood silently as the crowd descended. The barrels exploded coins, socks full of specie, and ingots as it hit the hard ground. 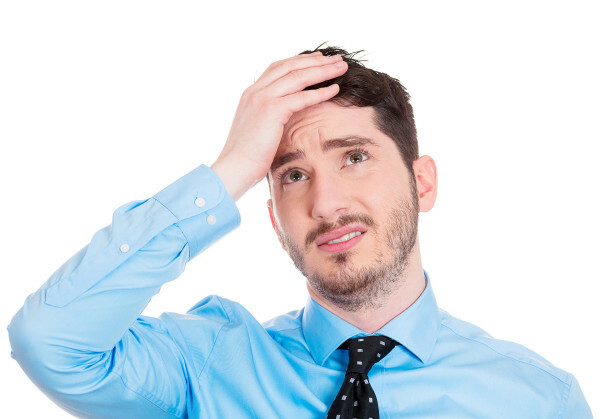 Parker awoke to the thud of a man hitting the ground next to him. It was the guard, who’d been struck unconscious by one of the bushwhackers – some of whom stood knee-deep in Confederate gold. One of the soldiers glanced his way, pulling a revolver from his hip. Parker knew many had lost everything in this war. Families, fortunes, and even entire towns had been destroyed, leaving some men had literally nothing to return to. He knew it was foolish to ask his men to fight for the payment of a war they never wanted, to risk their lives one more time. He threw up his hands and stood silently, accepting. The bushwhackers loaded their satchels,pockets, boots, and even their canteens with as much loot as they could carry. The night ended with the sounds of coins hitting the ground like heavy rain drops. As the thieves rode away into the night, loose coins jostled out of their clothes as if to offer payment for compliance. The Confederate’s massive treasure shipment melted away in that Georgia night. It was never recovered. Talk to any passionate coin collector and he will eagerly tell you about his beloved collection—the story behind each coin, where he first saw it and how valuable it is. As coin and currency enthusiasts, we have the privilege of holding priceless pieces of history in our hands every day. These coins are intimate passages to distinct moments in time. It takes discipline and budgeting to save up for special coins. Planning a great collection trains collectors in goal-setting and perseverance. Coins make history tangible and real, much more so than textbooks. Coin collectors develop incredible attention to detail. 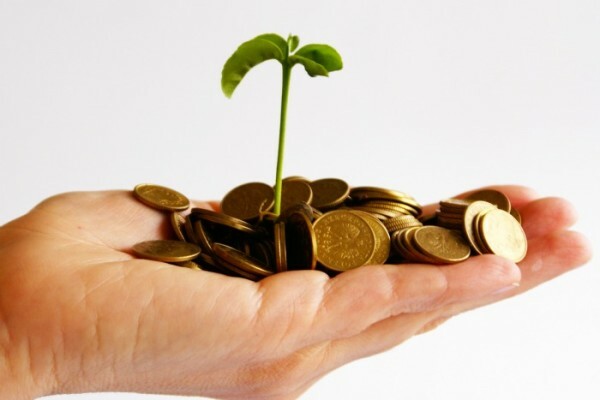 Collecting provides practice for long-term investment planning. Additionally, numismatics is a great way to get to know people. There are hundreds or thousands of numismatics groups, fairs, and forums across the globe. Coin collectors meet new friends and have connections with people from all types of backgrounds through their mutual love of numismatics. Coin collecting is a wonderful and fulfilling pursuit. And it’s so easy to begin—anyone can collect coins, starting with just the change in her pocket. So, this Christmas, consider giving a child the priceless gift of this lifelong hobby. 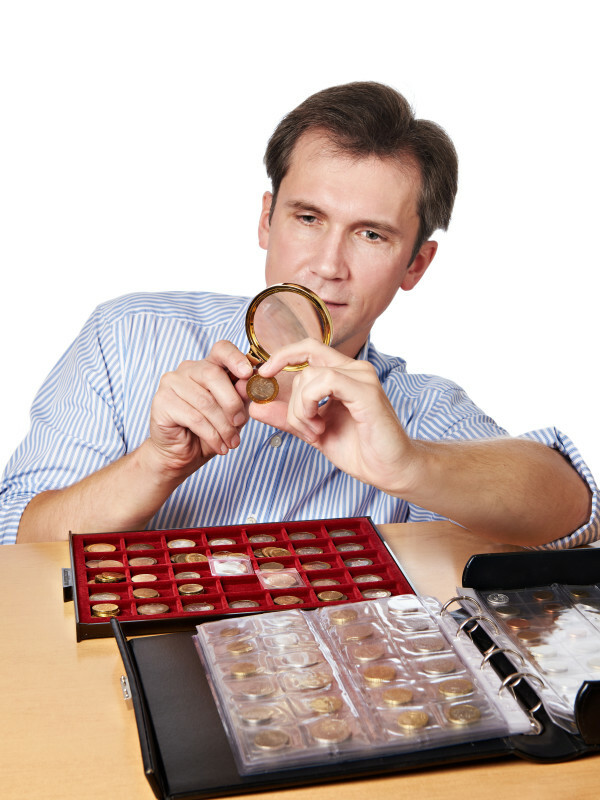 There are several beginner’s kits for coin collecting on the market. The Hobbymaster and BCW options are both high-quality and reputable for beginners. 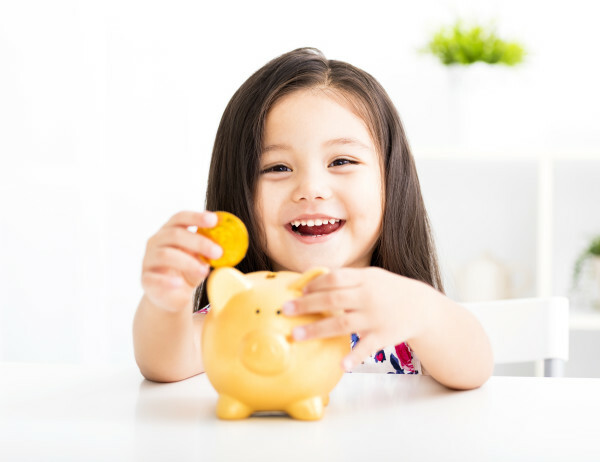 At Christmas, the child can use the kit right away, filling it with the coins from her pocket! Sit beside her and watch the magic of discovery unfold. You could even give some of your own coins as the centerpiece to this brand-new collection. For a coin collector, if there is anything better than finding a rare coin in mint condition, it would be seeing a young child thrilled for growing her own collection—one beautiful coin at a time. Should We Say Goodbye to the Penny? Benjamin Franklin designed the first pure copper half-cent. It was issued by a private mint in 1787. Back then a penny could buy you plenty. Today they’re tossed in the nearest “penny dish” without a second thought. In 2006 the cost to produce a penny exceed its face value. The modern penny is made up of 2.5% copper to 97.5% zinc. 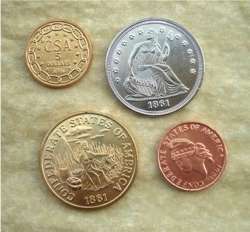 The U.S. Mint reports that each coin costs almost 2.5 cents to make. Whether it’s time to say good-bye to the U.S. penny has been debated ever since. Even though the penny might not have much of a future, it does have quite a past. When Teddy Roosevelt introduced the Lincoln penny in 1909, it was the first U.S. coin to bear the likeness of an actual person. And there are those who believe it would be wrong to abolish one of the most minted coins in history, and the coin that bears the visage of one of the United States’ most revered presidents. When other countries have eliminated their lowest-denomination coins, there was no measurable economic impact. A couple years ago, Canada stopped producing its penny, deeming it a waste of money. Countries like Australia, New Zealand, Sweden and the Netherlands have done the same. So while many love the penny, there are just as many arguments against keeping it. On what side of the argument do you fall? We’d love to know your thoughts.